Cambridge Healthcare Services’ affiliated entities are providing 24-hour post-acute and long-term care to communities across California. 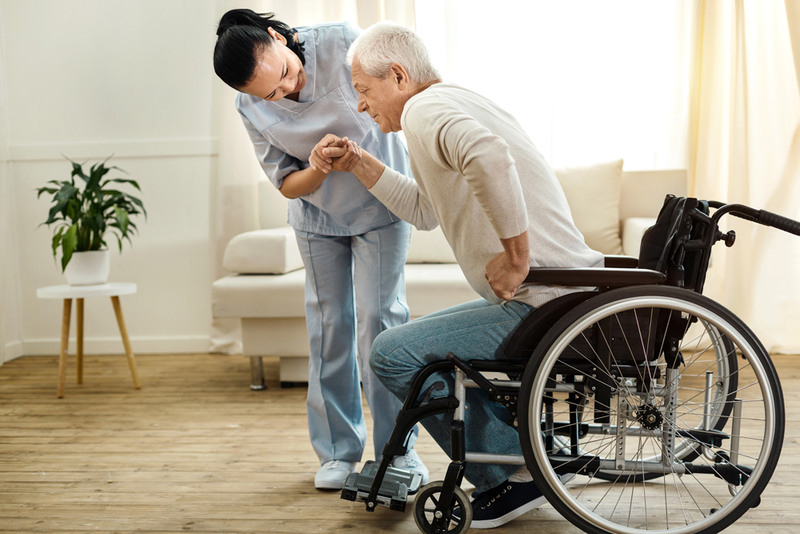 We offer support services to these entities as they strive to be premier providers of nursing and rehabilitation services. is to be the premier provider and employer by always doing the right thing. An AIT is an Administrator in Training. This individual is a compassionate adult with the heartfelt desire to manage a skilled nursing facility by ensuring excellent care is provided to its patients by always doing the right thing. What happens once the Administrator test is passed? Committed to a high level of customer service, successful at budgeting, knowledge of cost analysis, excellent communication skills, results oriented, and high integrity. Feel free to contact us for any more information you may need.